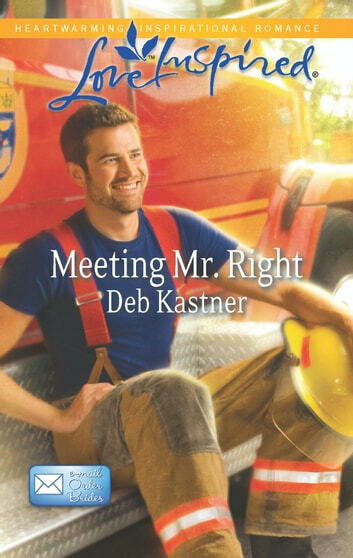 A woman in a man's world, firefighter Vee Bishop has to be tough as nails. She's developed a hard shell that no one can penetrate. But Vee's online friend BJ sees her softer side. BJ seems so kind and caring-just the opposite of Ben Atwood. Her annoying coworker has trampled expectations all over town, or so rumor has it. Turns out, once she agrees to give Ben a fair shot, he's surprisingly vulnerable. As Vee prepares to make a difficult choice, an unexpected twist shows that love is always one step ahead.